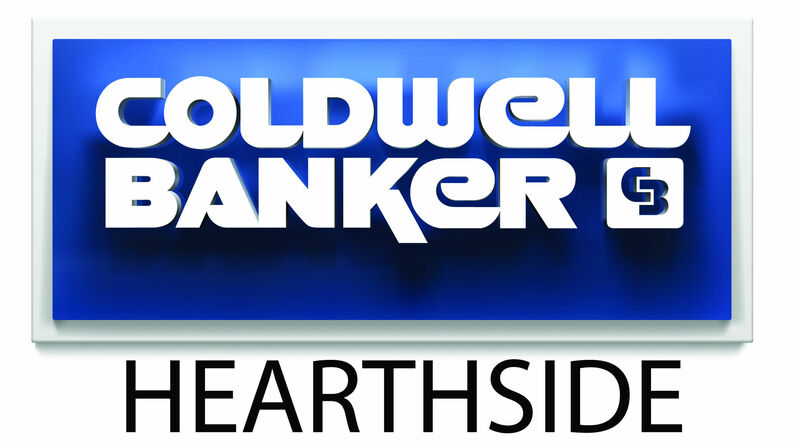 At Coldwell Banker Hearthside, our calling is to help people find a place to call home, and if love is what makes a house a home, we wanted the Homes for Dogs campaign to highlight how even the smallest of things can fill it with love. This year our campaign was created to remind everyone that home is the place where love resides, and those looking to add more love into their lives need only look at adding a small addition to it – a four-legged one. For the past two years, Coldwell Banker has worked with AdoptAPet.com to help find homes for more than 20,000 adoptable dogs. A dog’s unconditional love, eternal forgiveness and innate ability to help you melt the day’s stress away is what can turn any day, regardless of its troubles, into a joyful occasion upon entering that front door. Donations accepted through October 1st at any of our CBH offices. Find the office nearest you HERE.